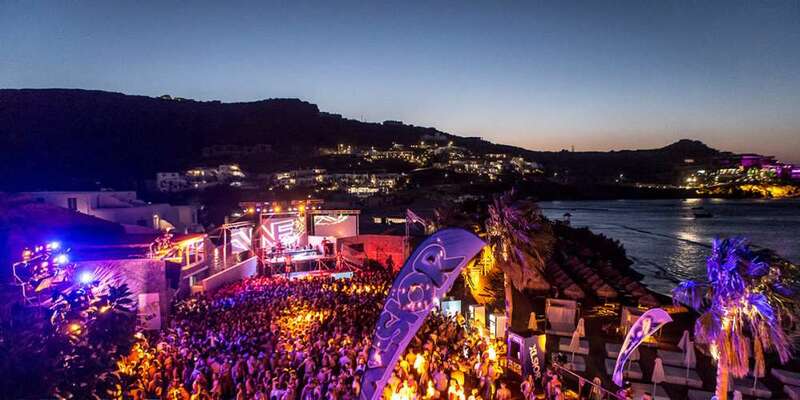 An earlier version of this article featured an image of men uninvolved in the XLSIOR Festival fight in Mykonos. It has since been replaced. In video of the XLSIOR Festival fight (below), two men in particular start fighting one another during a dance remix of the song “Never Enough” from the 2017 film The Greatest Showman. A smooth brunette knocks down a furry man with some grey in his hair. But as their scuffle subsides into the crowd, an angry man in red shorts starts swinging and taking down others (seemingly at random) as he repeatedly tries to start another fight. It’s unclear what the cause of the fight is, but the aggression seems at odds with the event’s upbeat music. You’ll also notice all the shirtless men are of roughly the same complexion and build — it’s kind of like watching a melée at a clone convention. All T, no shade: These guys don’t know how to throw a decent punch, but that’s probably a good thing, seeing as we haven’t heard of anyone being seriously hurt. 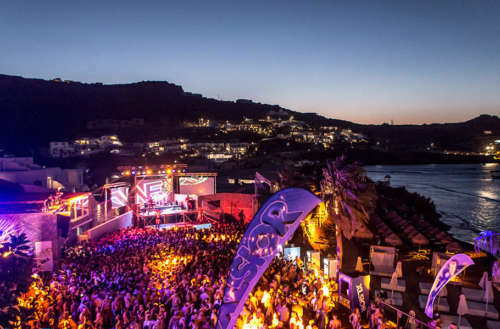 It’s not altogether surprising that a fight broke out: The venue looks pretty packed, and when you’ve been drinking and partying in a sun-soaked week-long festival, it’s easy to get irritable if someone hits you. Subsequent footage shot at the same event as the XLSIOR Festival fight showed men being escorted out of the venue by event security. What do you think of the XLSIOR Festival fight?